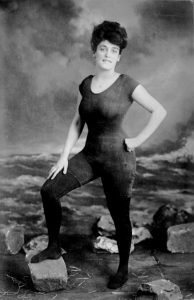 Annette wore leg braces as a kid and her parents signed her up for swimming lessons to help strengthen her muscles.Turns out she was a great swimmer and set multiple records at the 1902 championships of New South Wales. In 1907 she was arrested for indecency when she wore a one-piece bathing suit. She subsequently launched her own swimwear line. State Mandated Autism Insurance Helps! Kids with autism who live in states that require insurers to cover treatment for the disorder receive better services. Laws in 46 states vary somewhat from state to state, a new study finds these laws make a big difference. 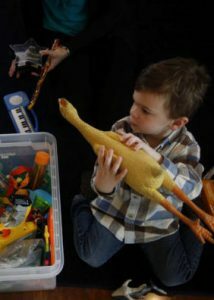 Autism insurance mandates appeared to have the most pronounced effect on younger children, and the benefits increase with every year the requirement has been in place.